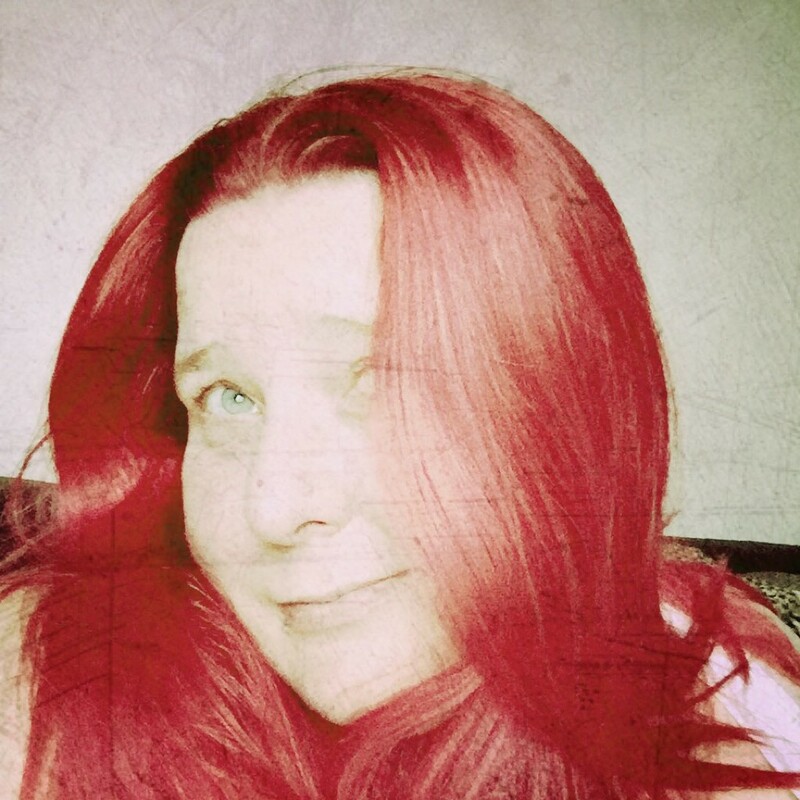 Newly published author Mike Craven, tells LifeOfCri.Me all about this years, new to the calendar, Carlisle Crime Writing Weekend. By the sounds of it, I really hope it becomes a fixed date in the crime fiction year. Over the middle week of June, Carlisle played host to a fantastic group of crime writers at the inaugural Carlisle Crime Writing Weekend. Over thirty writers attended, some local and some world famous and they all gave it their all for the various panels arranged. the venue, The Old Fire Station is the newly refurbished…well fire station and it’s now a purpose built arts centre. Carlisle may not have enjoyed the 2005 floods that decimated the magistrates, police and fire station and changed parts of the city for ever but like every major disaster, good things emanate from it. I think I can safely speak on behalf of my fellow authors and say that the venue was ideal, the organisation flawless and the weekend was hopefully the start of one of the major literary events of the year, good enough to sit proudly beside Harrogate, Bloody Scotland and CrimeFest. And while we’re on this subject, a big thumbs up to Carlisle City Council, who in times of shrinking budgets, are investing in the arts rather than closing everything. A pop-up shop was provided by Carlisle’s independent bookshop, Bookends, who stocked books from every author appearing. McGreevey’s provided the beer and the coffee and the bacon, standard fuel for writers and readers alike. The first event of the weekend was a local author’s event – Cumbria: criminal or Cosy. Deftly hosted by author, and event brainchild, Martin Daley, it featured heavyweight authors like Martin Edwards, Rebecca Tope and Graham Smith. the consensus was that Cumbria wasn’t cosy – and later on in another panel it was agreed that the term cosy was far too American anyway and we should all ditch it immediately. Next up was Northern Noir and a lively discussion about why northern crime is so dark. It was an interesting, and at times very funny, panel. Danielle Ramsay, the ever funny Sheila Quigley, A D Garrett and Bill Kitson all knew their onions. An hour’s talk, twenty minutes talking to the crowd and signing books then into the bar for a pint and a sandwich. The afternoon’s events started with historical crime – a genre I don’t read (change that to didn’t read) but as I had a weekend pass (which only cost 60 quid!) I thought in for a penny and all that. For me this was the standout event of the first day. Alanna Knight, Chris Nickson and Martin Daley changed my view of the genre it was that interesting. Funny, fascinating and informative, I could have listened for another three hours. But we couldn’t as there were still two more events to go. Femme Fatales I missed as I had guests arriving for my own event the following morning. The self-named Murder Squad were speaking in the evening – Chris Simms, the brilliant Ann Cleeves, Cath Staincliffe, Kate Ellis, Margaret Murphy and Martin Edwards formed a coalition (only a nice one) of northern crime writers and their collective knowledge of the genre was extreme. Good end to a good day! Saturday started with the big event of the weekend – the launch of Born in a Burial Gown by local author and future international best-seller, Mike Craven (me in other words). 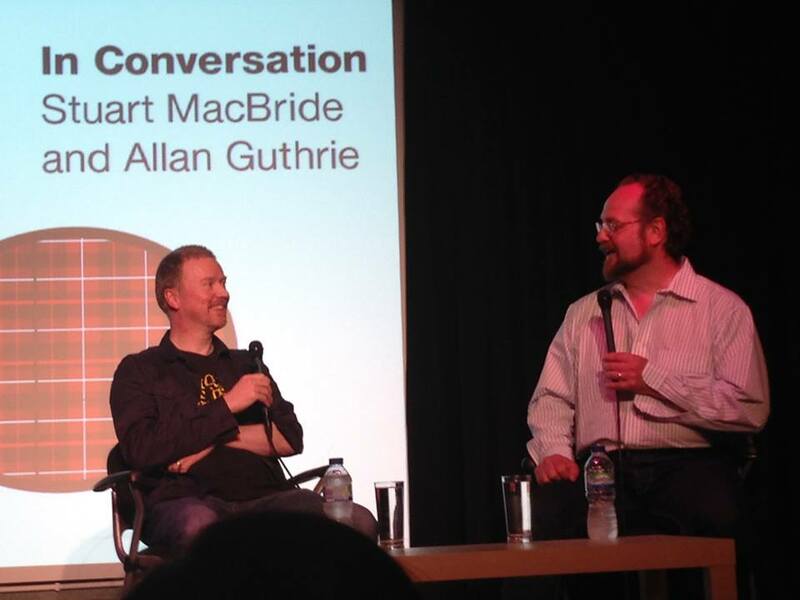 It was a half-nine start but there was standing room only as I was interviewed by author and friend, Graham Smith. Questions, a reading, more questions, then questions from the crowd and finally into the engine room (where the fire engines used to be kept) to sign books. Bookends sold out – they had to borrow 30 copies from another bookstore in the end – it went so well!Because I had over a hundred guests to mingle with and keep happy (coffee with some, cider with other’s) I missed the next three events, a panel on forensics and a panel on female detectives and a Sherlock Holmes panel. I was back for the last one of the day however – a brilliant discussion with Bert Coules, Paul Annett and Nell Dunn on how they took Sherlock from the pages to both the radio and TV. As a Sherlock Holmes fan I loved this event and was sad when it ended. 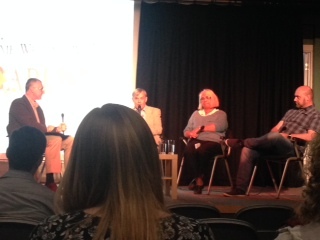 Sunday started with the hilarious panel – Fact versus fiction with David Mark, Mari Hannah John Dean and Matt Hilton. It was by far the funniest event of the weekend to date with David ‘Marko’ Mark and Mari Hannah ripping into each other. At times the host, Matt Hilton, must have felt like he was herding cats. Good fun though. 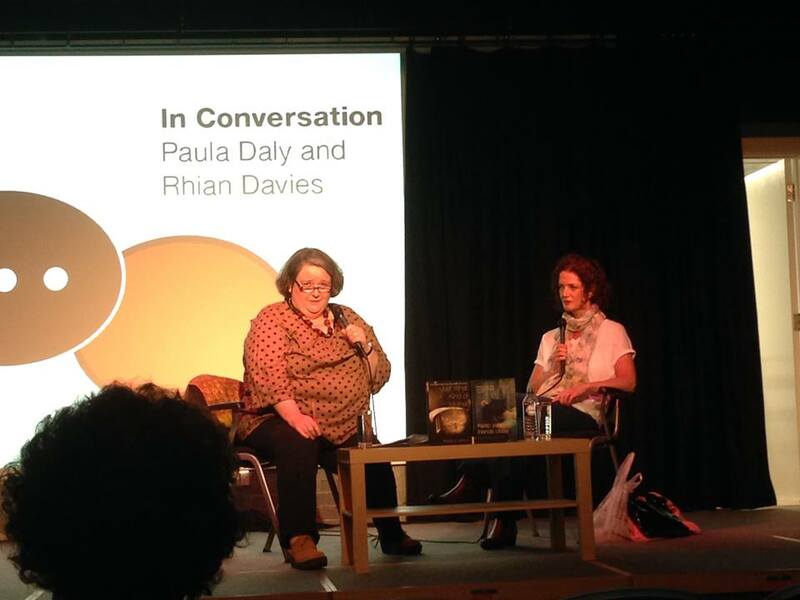 Next up was local superstar Paula Daly in a one-to-one discussion with Rhian Davies. It was a more intimate, gentler event than the previous and no worse for it. I rushed out and bought Paula’s first book after it finished, although my wife is glued to it at the minute so I’ve not had a chance to smell the pages yet. Tartan Noir followed and Graham Smith had a job on his hands managing authors like Caro Ramsay, Malcolm Mackay and T F Muir (Caro Ramsay even has an embalming tank named after her at the morgue she’s such a quirky so-and-so. She bought one of my books though so all the wisecracks and complaints about me not wearing Marvel socks (long story) were forgiven. I bought books from all the authors at this event they were that entertaining. Mike Craven’s Debut novel Born In A Burial Gown and its prequel novella Assume Nothing, Believe Nobody, Challenge Everything, are published by Caffeine Nights. Got a good feel for the event from your blog and it sounds like it was a well organised weekend. 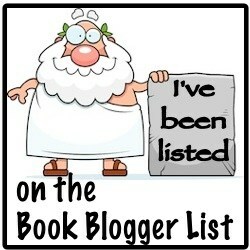 I’m sure all our followers will enjoy reading about it too. I love keeping it north!